inefficient operation of most systems. 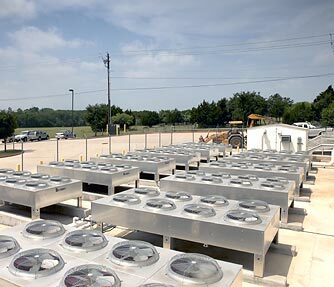 Reputable, Responsive, and Ready to provide ALL your heating and cooling requirements. Contact us today and join the ranks of our satisfied customers. Copyright 2011 A Perfec Temp Air Conditioning and Heating Sales & Service. All rights reserved.